Sometimes, it feels like you are a child in a toy shop surrounded by toys but you are not allowed to touch them! But what if the film has been removed and you have simply given up trying to reach the toys because you got it in your head that you could not get them and that you were not worthy of them or that it would be bad of you to play with toys when you should be doing schoolwork or whatever, whatever, WHATEVER! 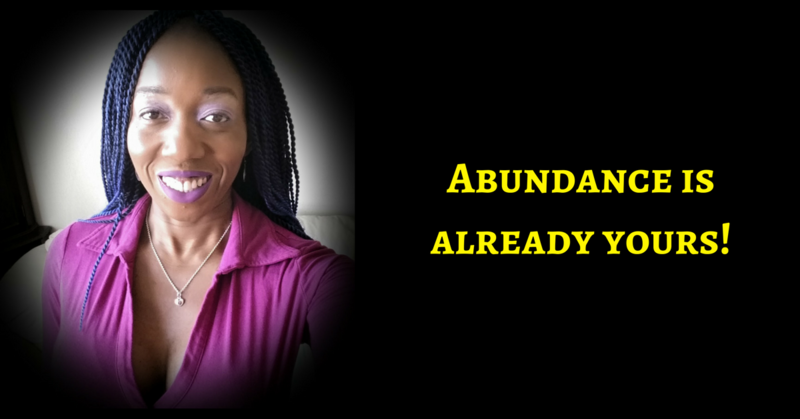 That is how it is with you and abundance – READ money! Money is flowing all around you and yet, you act as though you are somehow above it because you are oh so spiritual! And while you are being all spiritual and focused on purpose (or so you say! ), money is flowing to people you think should not have it. YOU CHOOSE to play small and just get enough to live comfortably with your family and so you limit the impact you could have on the world. Sorry honey, but I say that is selfish. You have gone through some stuff, overcome stuff that would have undone most, you have access to incredible wisdom but who knows it?! Maybe just a few friends, your family and that is it. And you tell yourself that you are not being greedy. And so, like the child in the toy shop surrounded by awesome toys, you hold back from allowing them anywhere near you, in case they contaminate you! And I know there are all the underlying fears of getting carried away by the love of money and losing touch with everyone in your life but why do you distrust yourself so much? Money will not turn you into something you are not! It will magnify what you are. 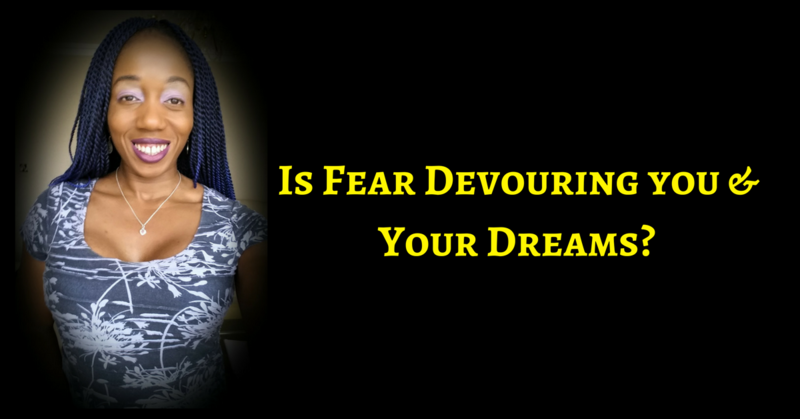 So, be honest, what are you really scared of? What internal work are you unwilling to do? What do you really think might come up if you decided to truly open yourself to abundance in all its fullness? Are you willing to handle that so that you are free to serve more people and therefore create more wealth for you, for yours and then for the wider world? You are here on this planet, right now for a reason and whether you like it or not, you will have more impact and be able to help more people IF YOU ALLOW YOURSELF TO BE RICH? And the crazy thing is that beneath all your protestations, you want this. And that both scares and excites you! You are scared of your motivations and maybe, there is some growing for you to do but will you allow yourself to GROW? Or will you keep yourself small because you are scared you will turn into some kind of megalomaniac that will just do what all the people you are judging right now, do? Again, can you trust that you are more powerful than that? But ain’t no one gonna force you to do the internal work that you gotta do to become that person – THE person you know in your heart of hearts you are here to be. Because deep down, despite the doubts, fears, limiting beliefs, you really do want to. And honey, now there is no more time to live the wrong life! HISTORY MAKER: PRIVATE MENTORING PROGRAM is open for applications now. One 3 Hour session where we map out a marketing plan for our time together as well as handle any immediate internal issues that may come up. Within a few months of working with me, clients tend to open up new income streams, start doing the real work they want to do, feel massively confident in their ability to show up in their relationships, feel a deep connection to their higher power, less time doing work that does not get them results and much more.